At Watercity Waterpark the enjoyment of the water element is fully maximized! Experience the wide range of watergames and feel like a kid again! Play without fear, feel the coolness and … experience unforgettable moments of relaxation! the staff is always at your service, ready to satisfy your requirements, ensuring that you will have a stay even more pleasant. 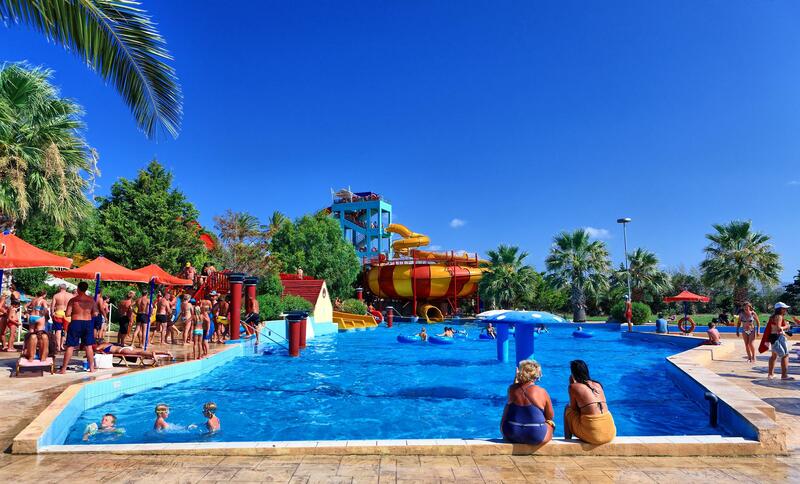 The park operates according to all international rules and specifications for the safety of its visitors.Our main aim is to make your day as pleasurable as possible! This is the best amusement park on the island, don’t miss it!